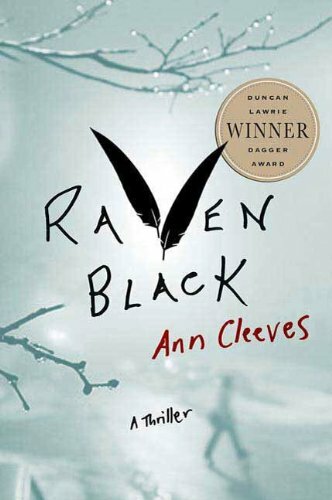 Winner of Britain’s coveted Duncan Lawrie Dagger Award, Ann Cleeves introduces a dazzling new suspense series to U.S. mystery readers. 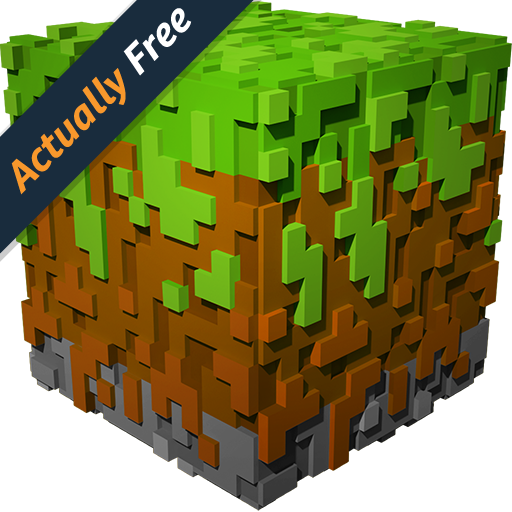 RealmCraft is a sandbox construction game with 3D procedurally generated world. Create and break apart various kinds of blocks, explore the environment in minecraft style, gather resources, craft weapons, build shelter and take part in combat with dangerous opponents. The game offers two modes – Survival and Creative. In Survival players have to collect resources, construct buildings, fight against enemies, manage hunger and explore the word to survive and prosper. In Creative mode you focus on breaking new grounds of creation by building the most elaborate structures you can dream of. Realmcraft is a game for adults and kids, it will entertain you for a long time and earn an unforgettable experience. 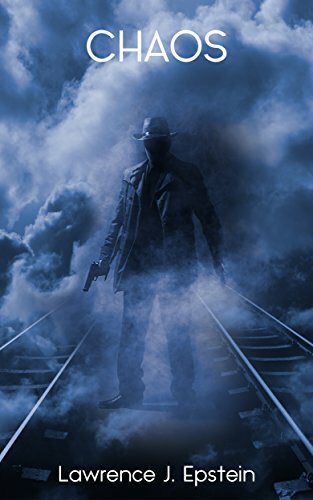 Strike a deal with the Devil or send one million men to their deaths? This is the choice facing Franklin Roosevelt and Winston Churchill in March 1945. 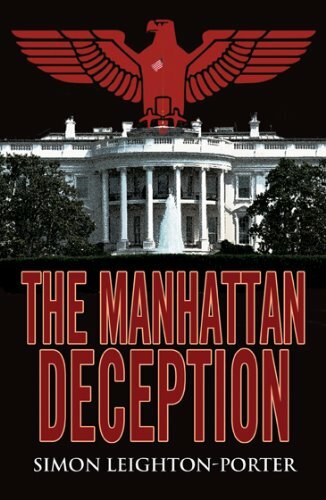 The Manhattan Project is behind schedule and will not produce the A-Bomb until 1947. Without it, the invasion of mainland Japan will become a bloody reality. Two German scientists, the only men whose knowledge can deliver the doomsday weapon, are in Berlin and about to fall into the hands of the advancing Soviet armies. In their desperation, the Allied leaders agree to pay a terrible price. 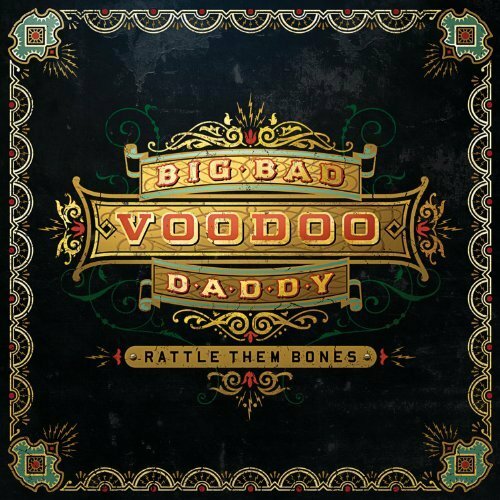 Their Faustian pact returns from the ashes to haunt the career of present-day US Presidential candidate, Eric Pauli. Someone, maybe Pauli himself, knows the awful truth and is willing to kill in order to ensure it never sees the light of day. 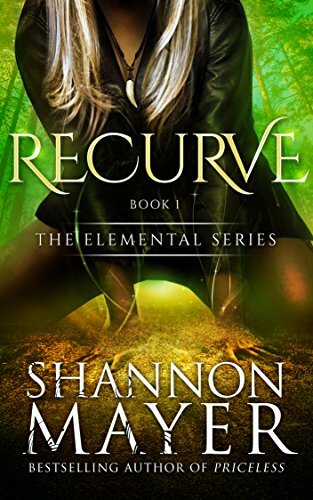 From HiJinks Ink Publishing and Shannon Mayer comes The USA Today Bestselling ELEMENTAL SERIES beginning with RECURVE (Book 1). 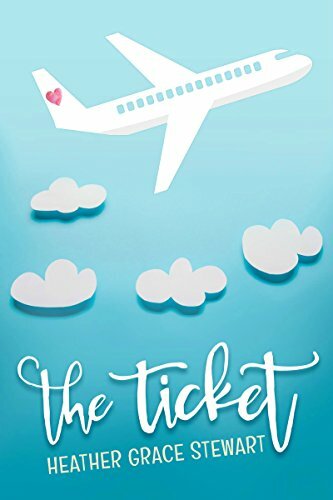 With over 1.5 million books sold, Shannon Mayer proves once again she can dominate her genre right out of the gate. 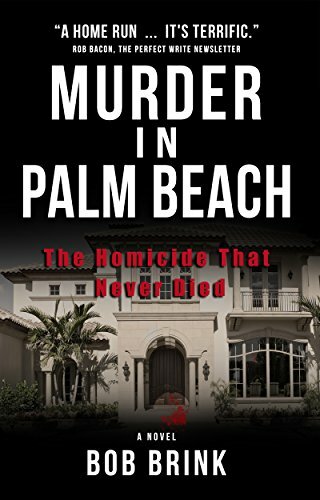 Murder in Palm Beach: The Homicide That Never Died is closely based on a sensational, real murder that happened in the posh oceanside town in 1976. In the thin guise of fiction, the book contains shocking new information never before made public. Author Bob Brink, an award-winning journalist, was a newspaper reporter in the locale where the sensational assassination occurred. It made media headlines for 15 years. Aein wanted to be a soldier in Lord Arnkell&apos;s army since she was a child working in the stronghold&apos;s kitchen. When that day finally comes and she is sent to patrol the border&apos;s swamp with fellow warrior, Lars, it seems like her dream has come true. But something follows her home and Aein is about to become the scapegoat in a game of political intrigue. 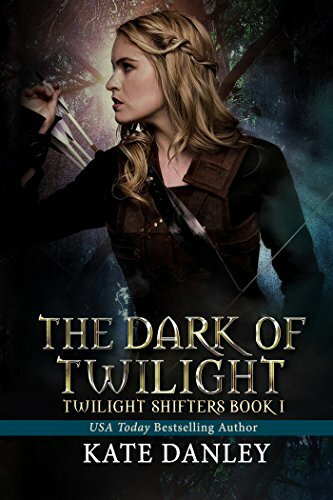 When Lord Arnkell&apos;s wedding is interrupted by a werewolf attack, the dream shifts into a nightmare… and Aein is the only one awake. Ten years ago, I did a terrible thing. I sold my self-respect, my marriage, and my chances for happiness. What was the going rate? A check in the sum of one million dollars and a get-out-of-jail-free card for my delinquent brother. A decade later, I’m broke and still single. My baby brother is back in jail. 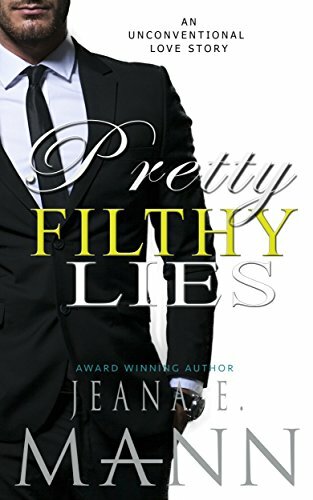 My ex-husband wants to trust me again, but the thing is…how can he trust me when neither of us can forget all the pretty, filthy lies of our past? 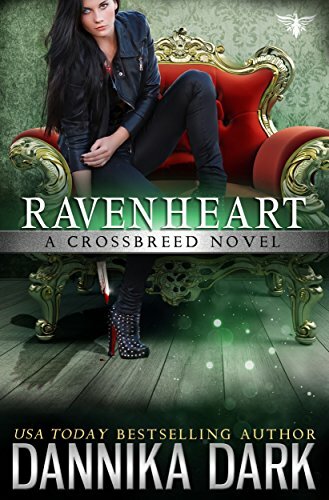 This is the second book of the award-winning Pretty Broken Series.